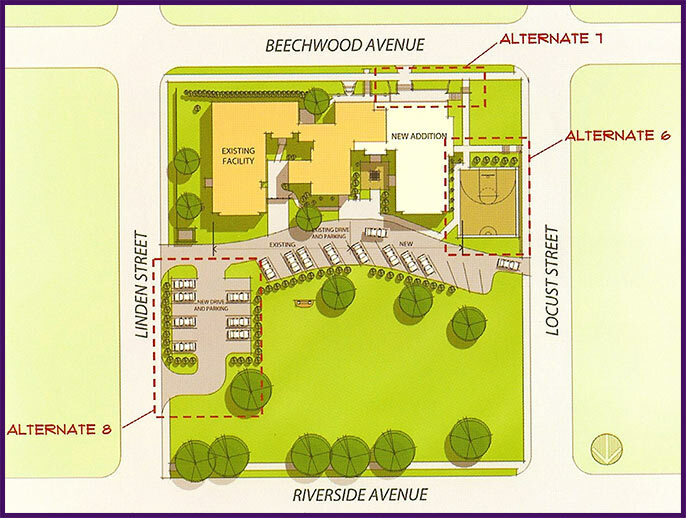 Our Shelter sits on an entire city block and is one of the most impressive estate in Muncie. The interior should inspire our brothers much the same way the exterior impresses passersby. Our goal is to create spaces which impact the most important areas of our fraternity: rooms designed to foster rituals, and enhance the competitive edge of both the fraternity and its members. Ball State University is as academically challenging as ever and the need for an enhanced, quiet, well-lit, and comfortable study space within our facility is necessary. Technology not present during your college years are now necessities, including personal computers, high-speed Internet access, and email. Our plan will ensure that Epsilon Mu members excel academically and remain scholastic leaders on campus and within the Greek system. While Epsilon continues to attract top men, we know that we are losing quality potential members to other fraternities that offer better facilities. Chapters like Fiji, SigEp, and Theta Chi have made facility upgrades, and other chapters are considering similar projects. We must also compete with the amenities offered in newly renovated on-campus residence halls and off-campus apartments. For Delta Tau Delta to remain a premier fraternity at Ball State University, we must renovate and expand our facility. The alumni and undergraduate leadership has developed a solid plan to address the long-term viability of Epsilon Mu. Working with Hoch & Associates, the House Corporation and Fishers Endowment Committee have developed a two-part tactical approach to our future.